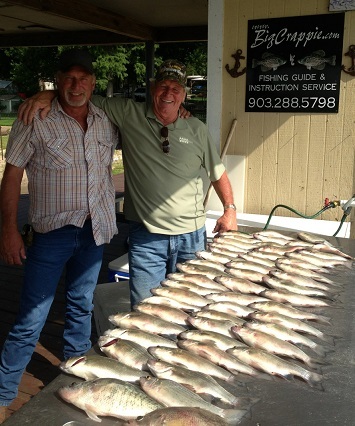 Go out on a guided fishing trip with Chuck Rollins. 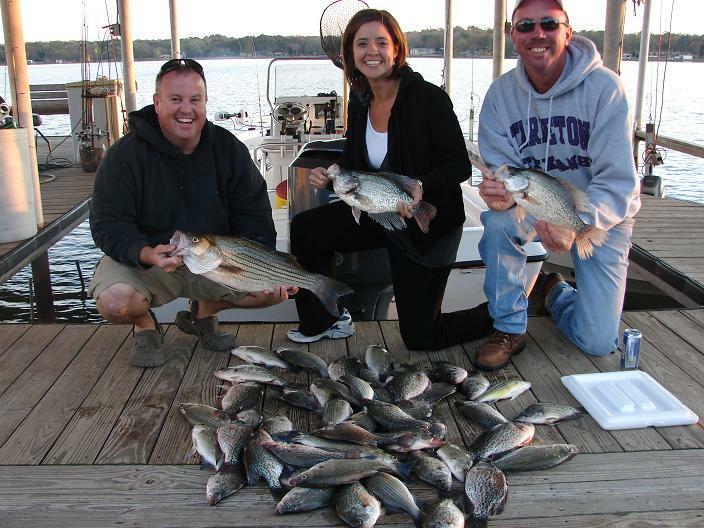 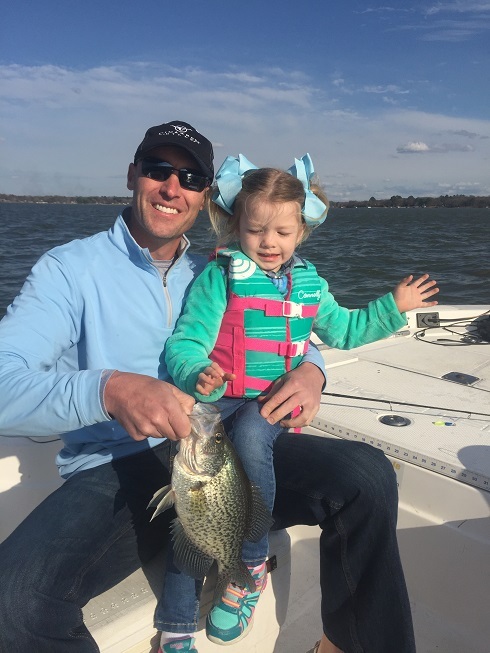 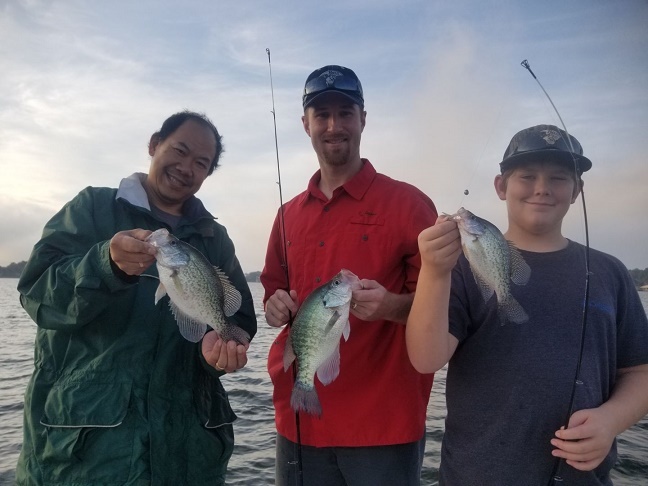 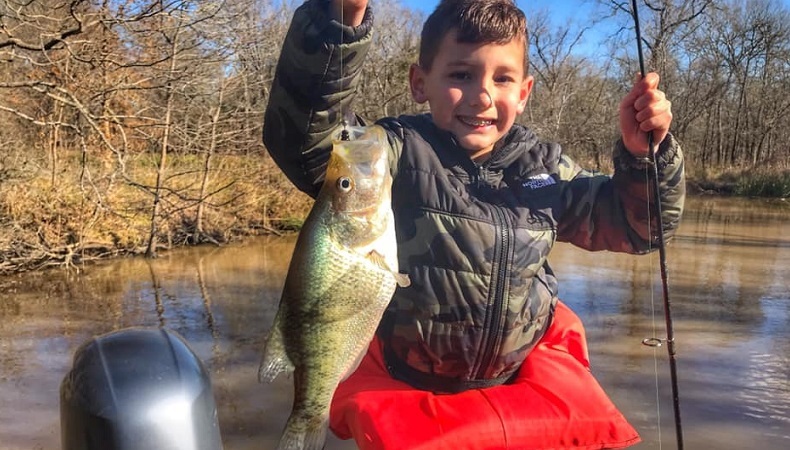 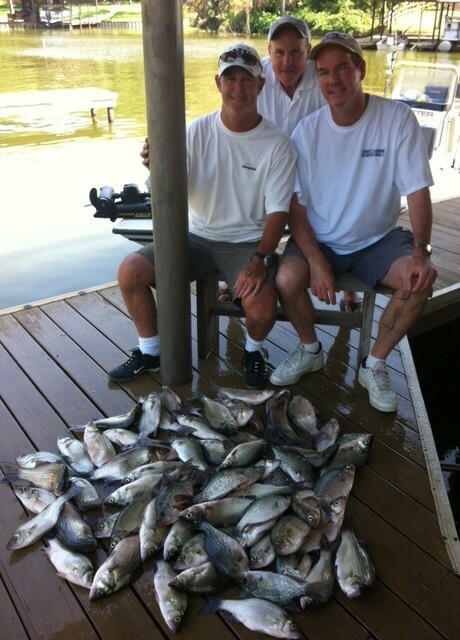 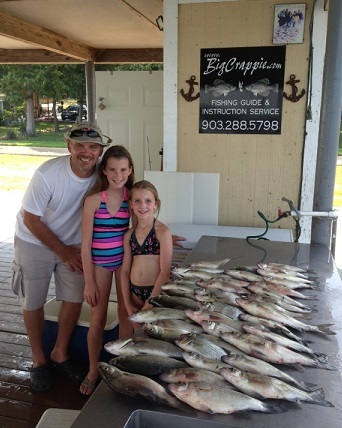 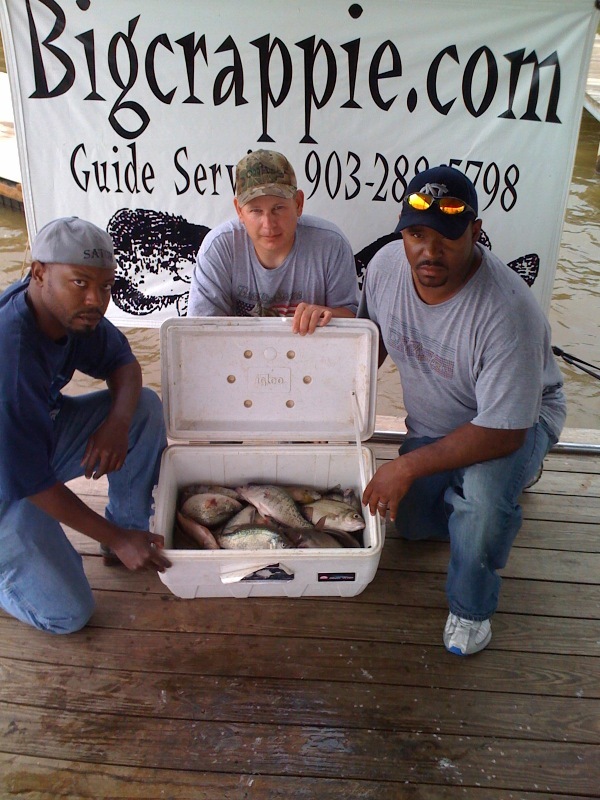 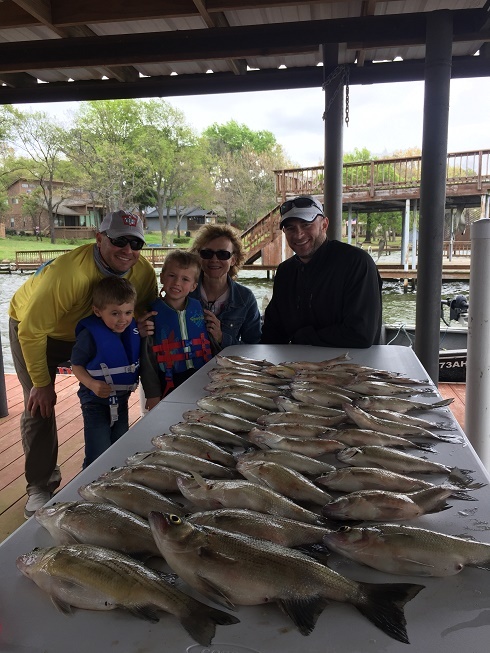 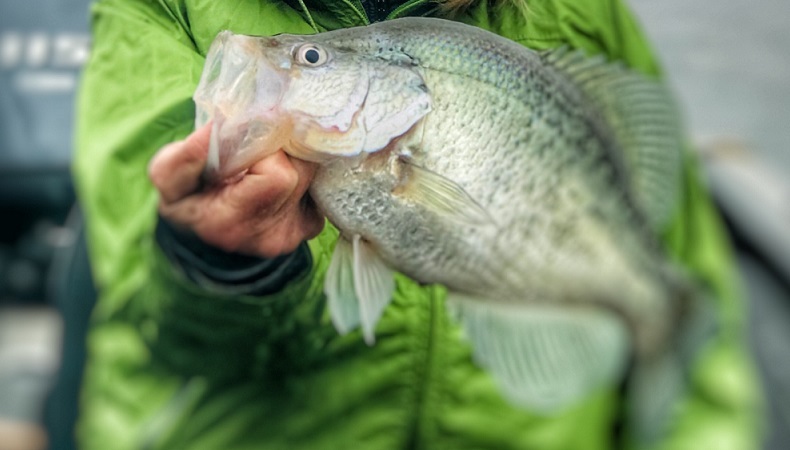 Catch a mix bag of fish including Crappie, WhiteBass, Hybrid Striper and Catfish. 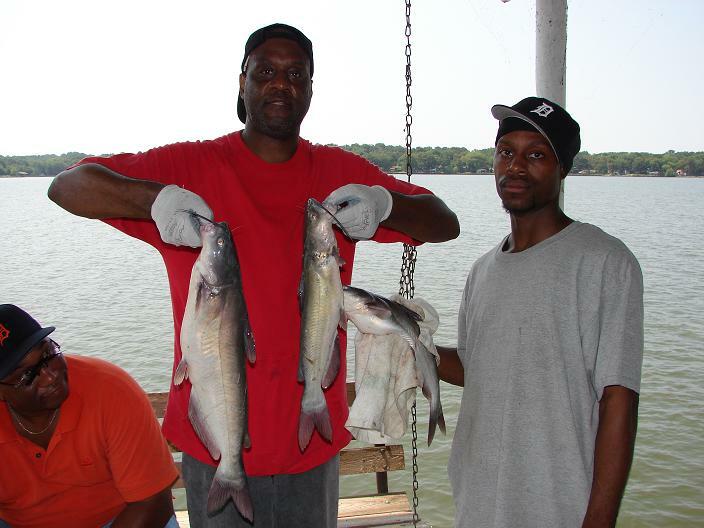 Watch how to catch these fish. 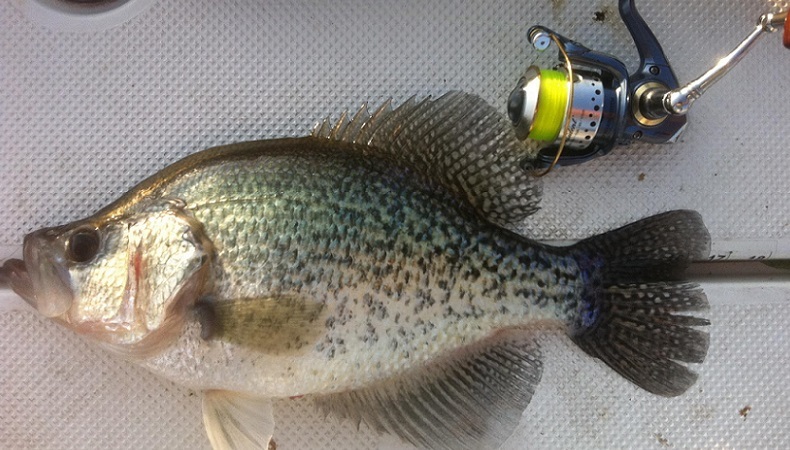 Also watch how the fish cleaning is now done exclusively with Bubba Blade Flex knife. 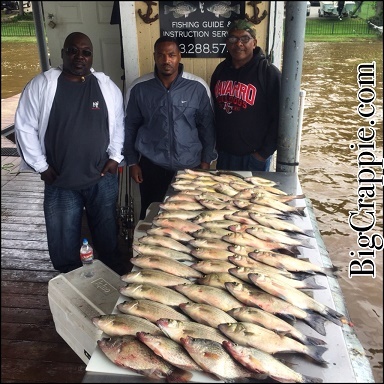 Watch how the fish cleaning is now done with the Bubba Blade instead of the expensive electric knives that our company will no longer use.